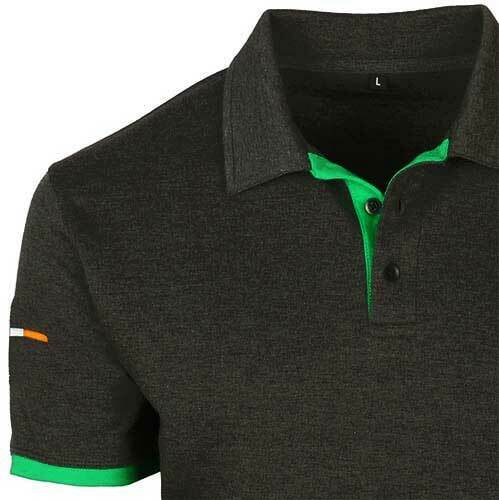 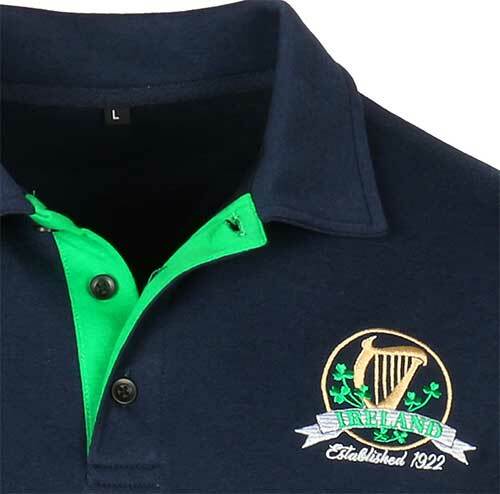 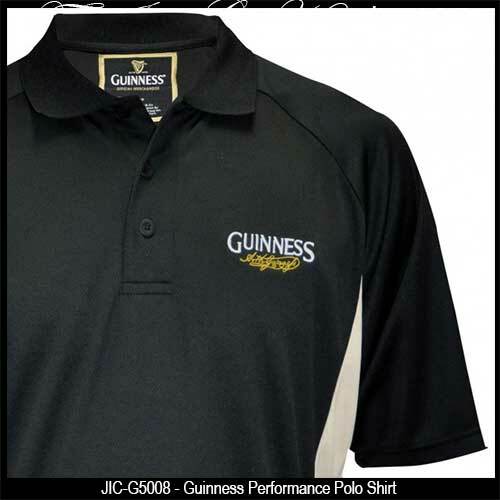 Irish polo shirts are great for casual wear or for sports such as golf. 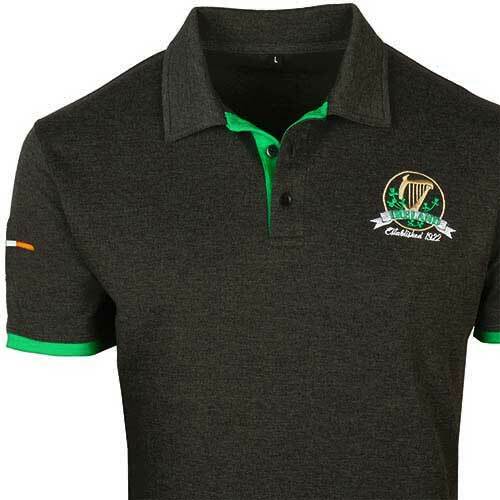 These Irish golf shirts feature emblems such as shamrocks, Ireland or the Guinness logo. 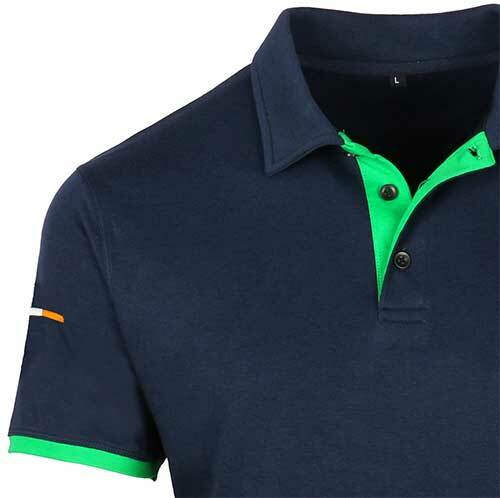 Many of the Irish polo shirts at The Irish Gift House are made of high performance material with moisture wicking properties that will help keep your skin both dry and cool. 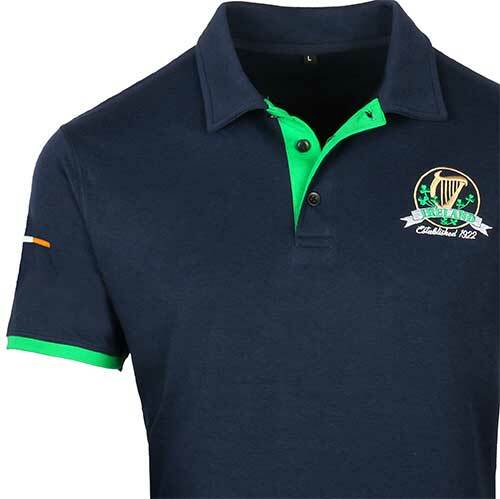 The polo shirt is the ultimate for both casual wear along with sporting events such as golf and The Irish Gift House continues to add product in this area. 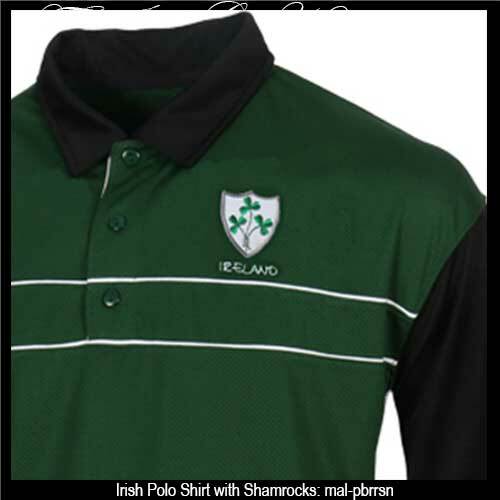 We also have a strong showing with our Irish rugby shirts and with the long sleeve Irish t-shirts. 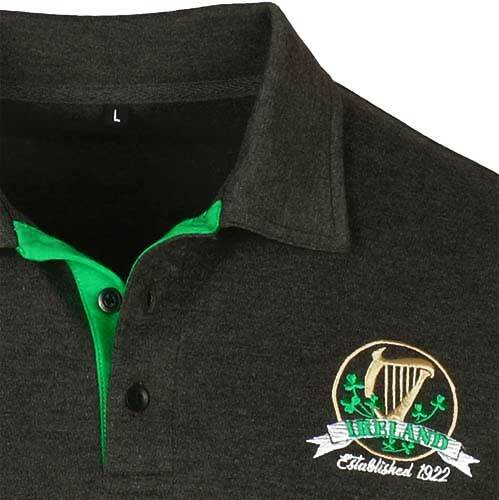 These styles along with our most popular category, the Irish t-shirts, feature Guinness branding along with others that are enhanced with shamrocks and Celtic knots. 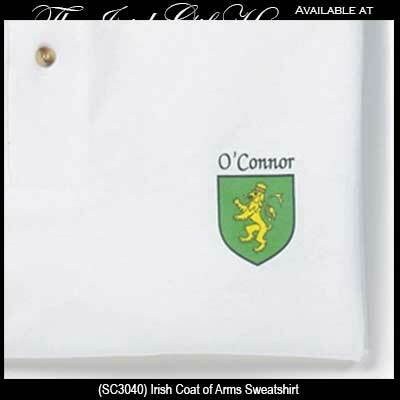 While many of these designs are considered unisex we also have an area dedicated to Irish clothing for women. 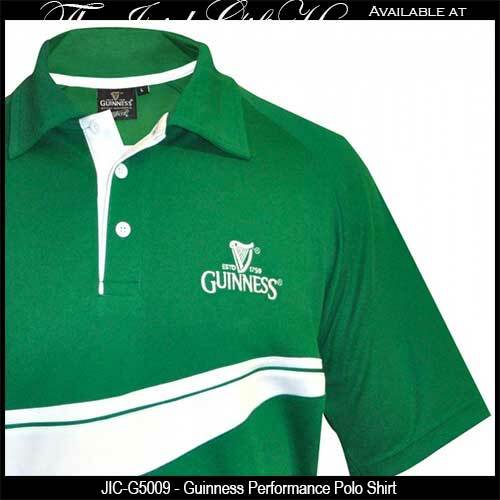 Check it out and browse our feminine clothing selections.